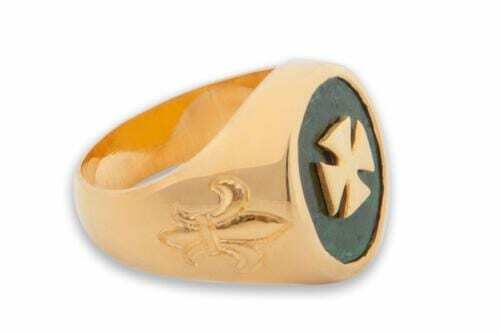 A sterling silver chassis with Templar cross on the ring shoulders. The oval cut is 16 x 14 mm (5/8 x 9/16thinch). 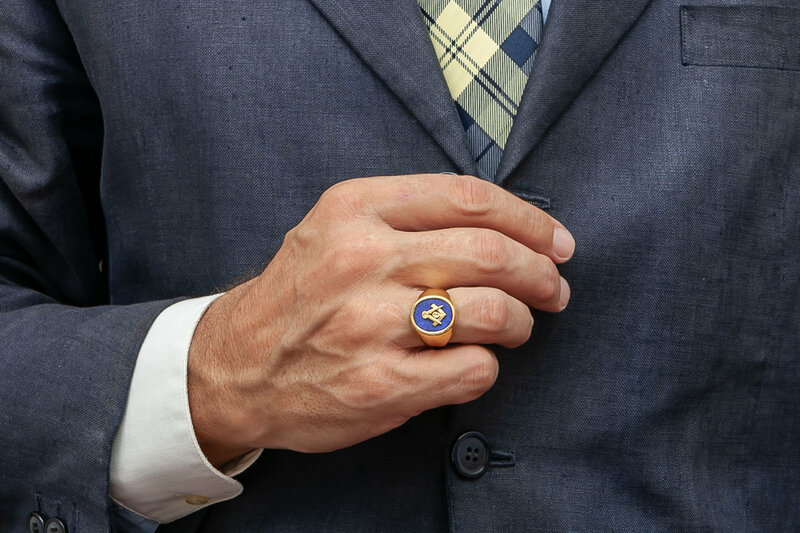 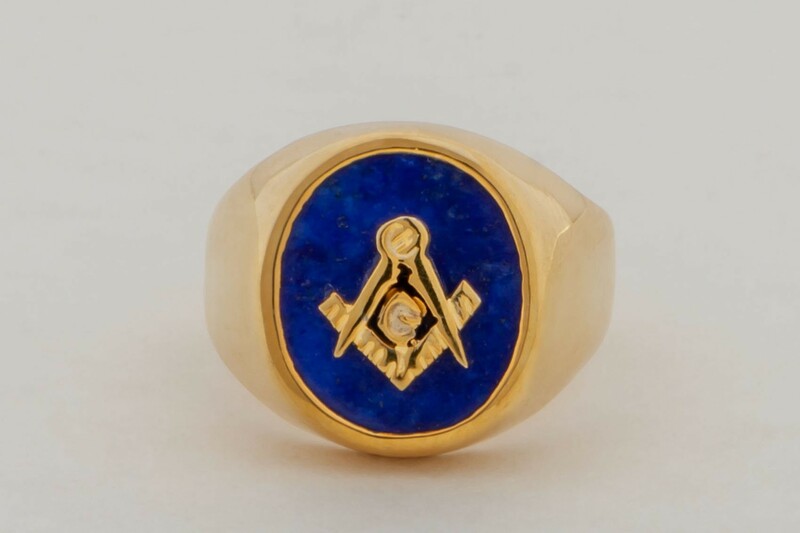 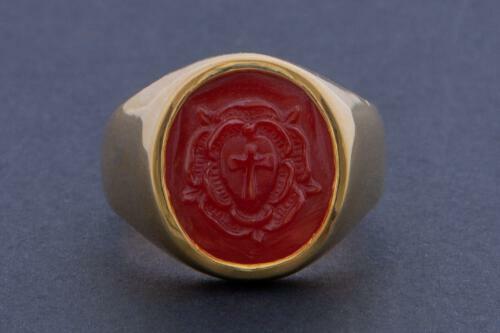 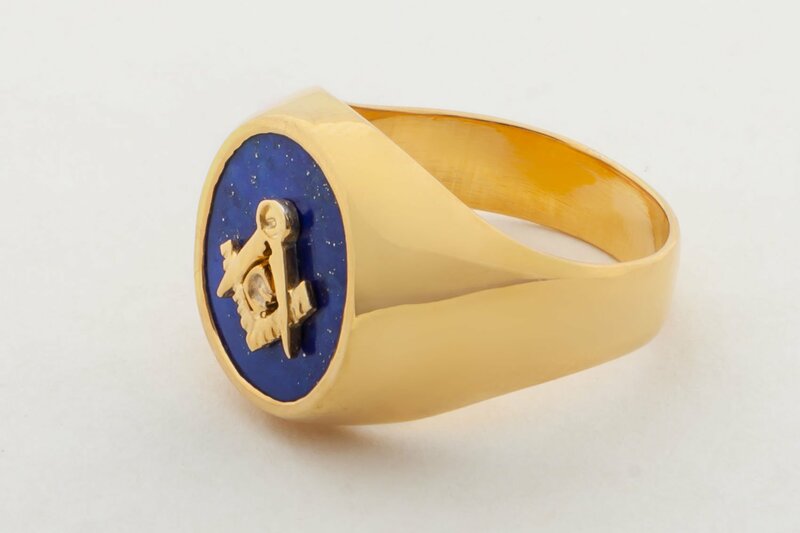 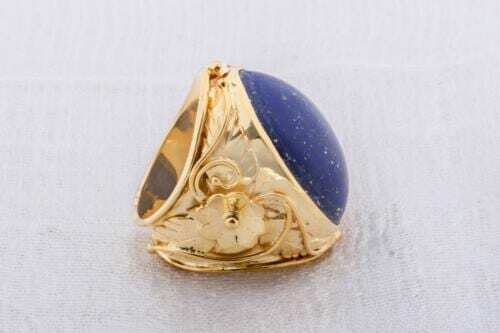 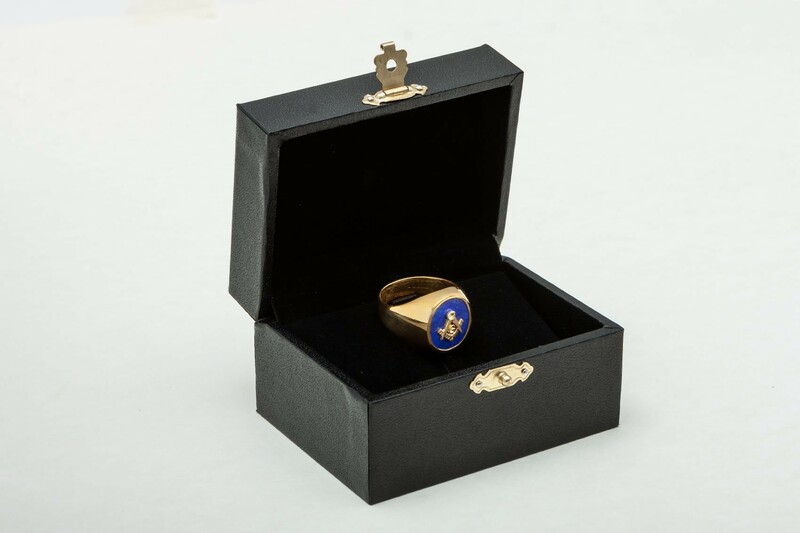 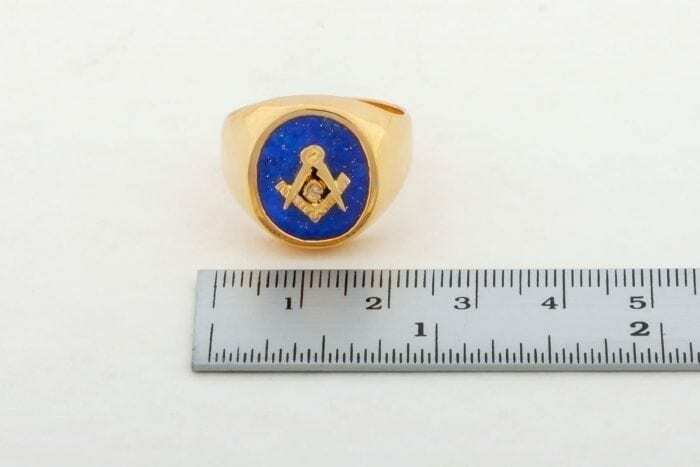 This is one of our smaller sized rings.